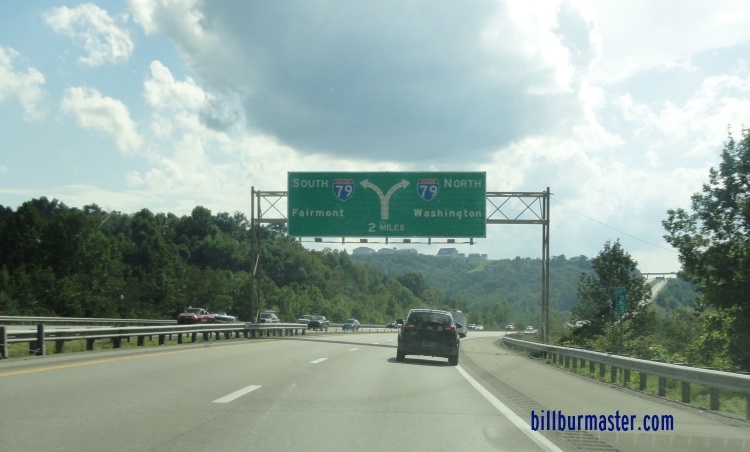 Interstate 79 runs across a good portion of Central West Virginia. 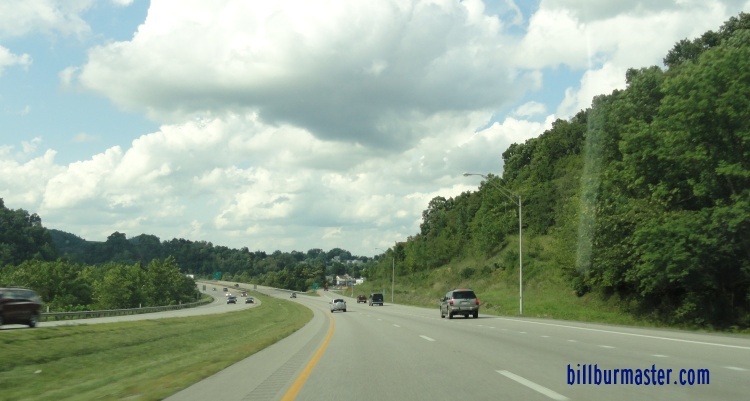 This highway originates in Charleston at Interstate 79 and head east to near Sutton, at the U.S. Rt. 19 Freeway. 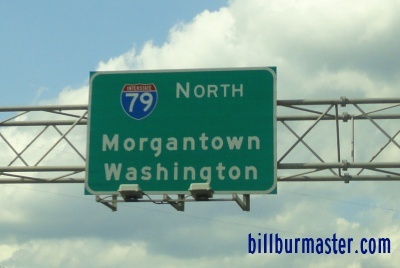 Near Sutton, I-79 head north towards Clarksburg and Morgantown. 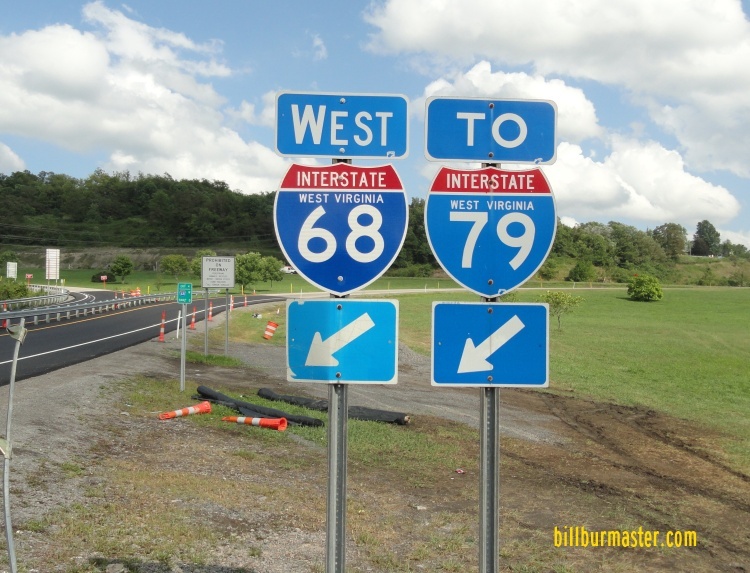 While in West Virginia, I-79 is multi-plexed. ...U.S. Rt. 19, from near Sutton to near Flatwood. 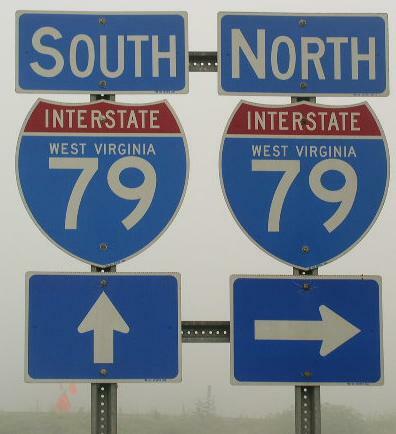 Interstate 79 crosses the following interstates in West Virginia. 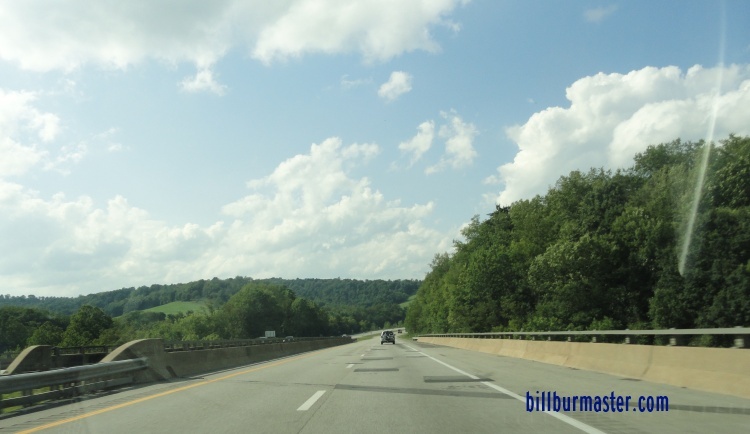 One mile marker on SB I-79. Close-up of the BGS from the pictures above. 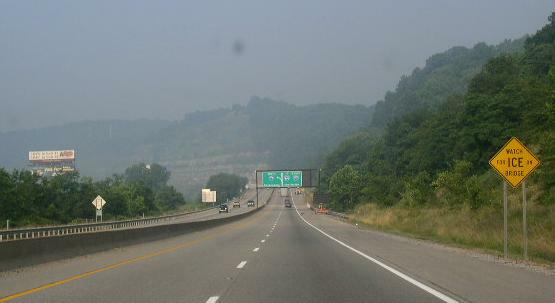 SB I-79 at the gore point. 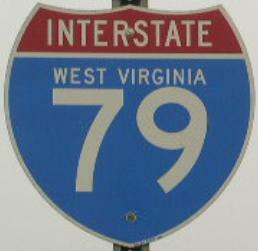 There are no branches of I-79 in West Viginia. 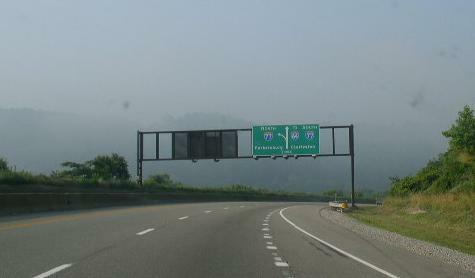 NB I-79 near the Pennsylvania/West Virginia State Line. 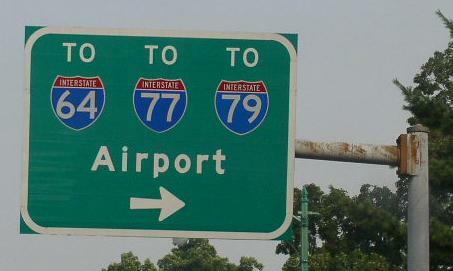 NB I-79 at U.S. Rt. 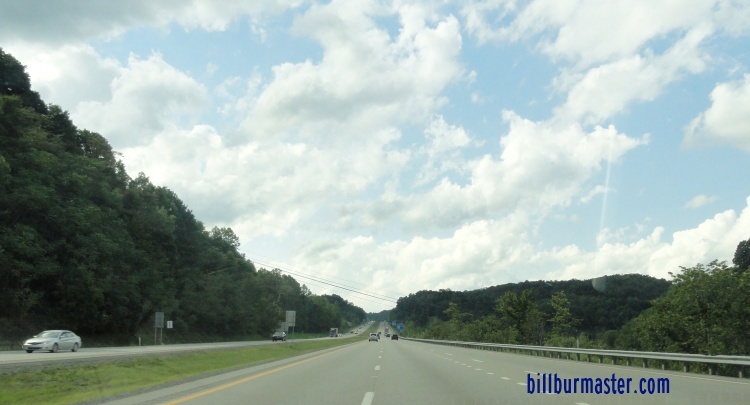 19, near Morgantown. 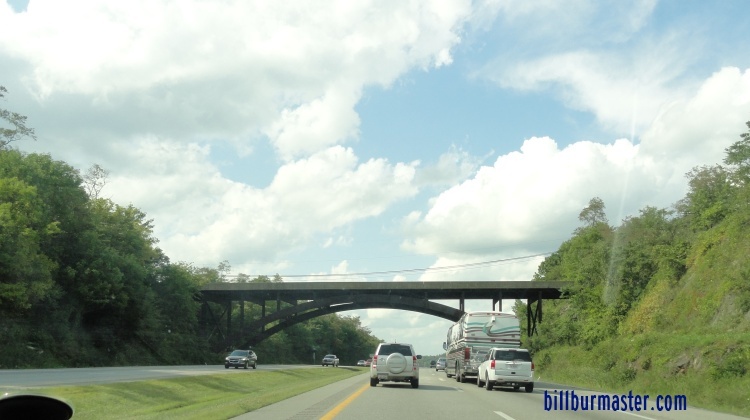 NB I-79 south of U.S. Rt. 19, near Morgantown. 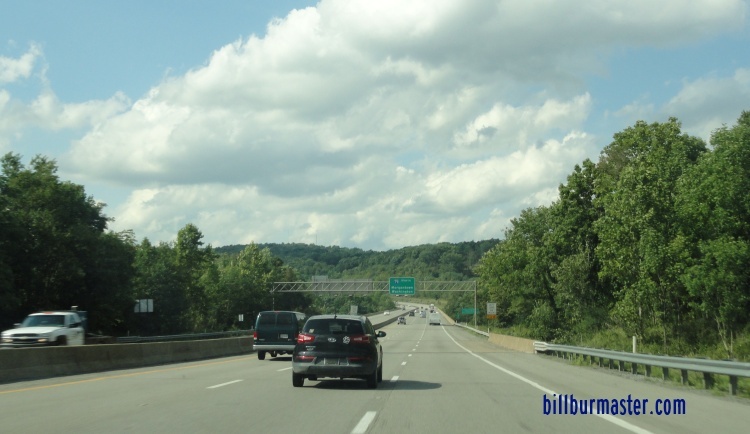 NB I-79 north of I-68. 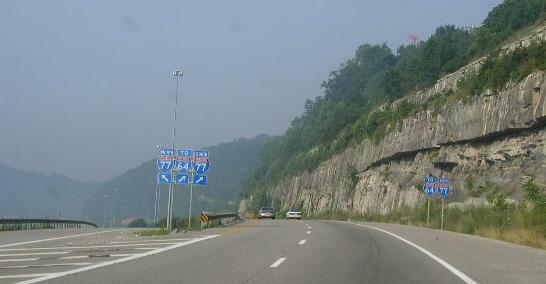 A BGS on WB I-68. 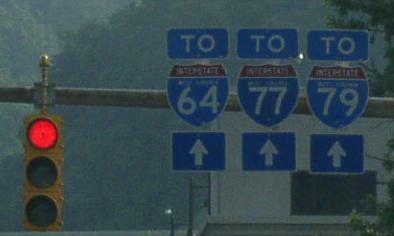 A set of guide markers on WV St Rt 7. Guide markers on U.S. R.t 119, near Charleston. 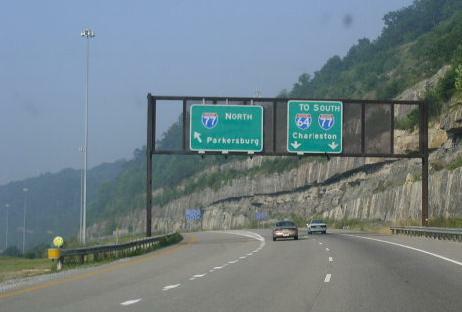 SB I-79 near the interchange with I-77. BGS on NB I-77/WB I-64 in Downtown Charleston. BGS sign in Downtown Charleston on U.S. Rt. 60. 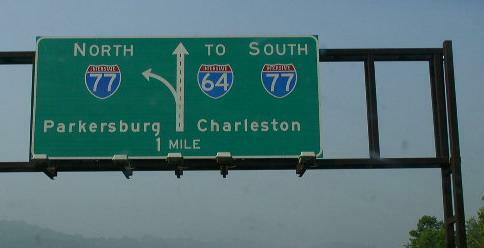 Southern end marker for I-79 at I-77, Charleston.